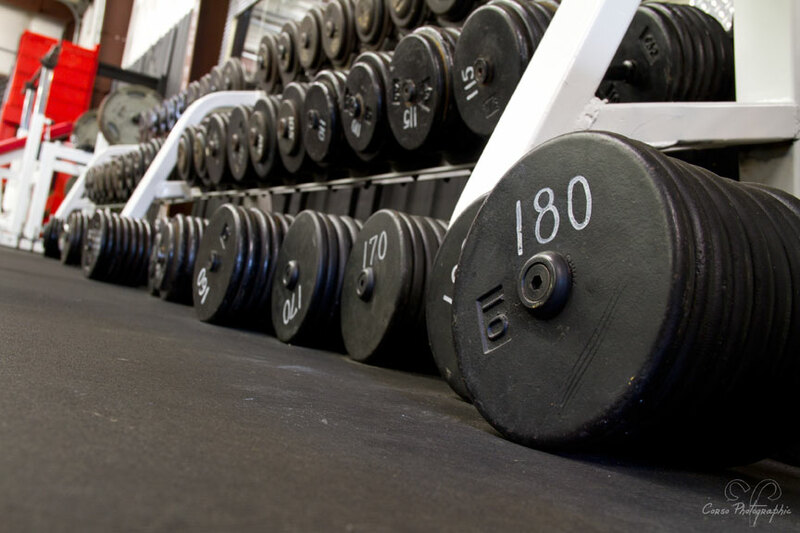 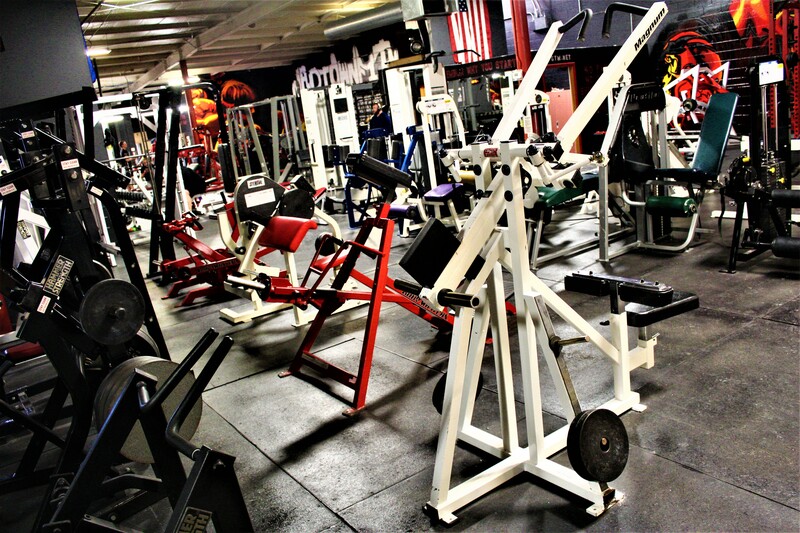 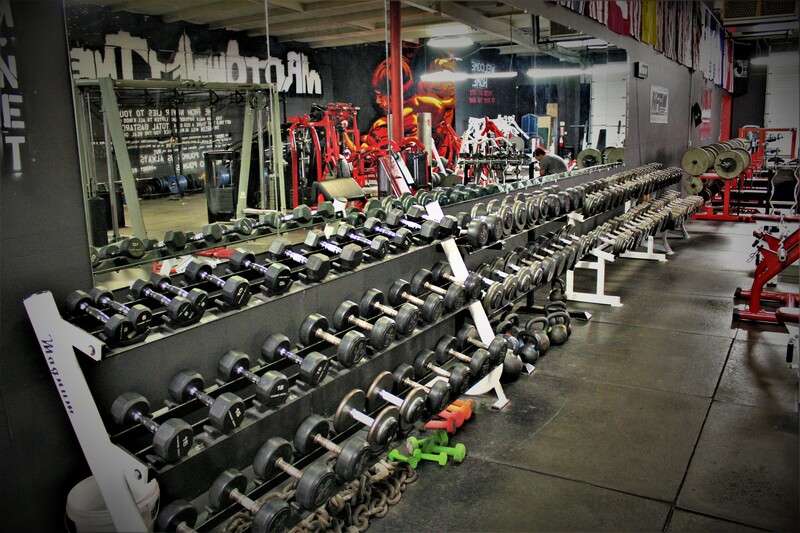 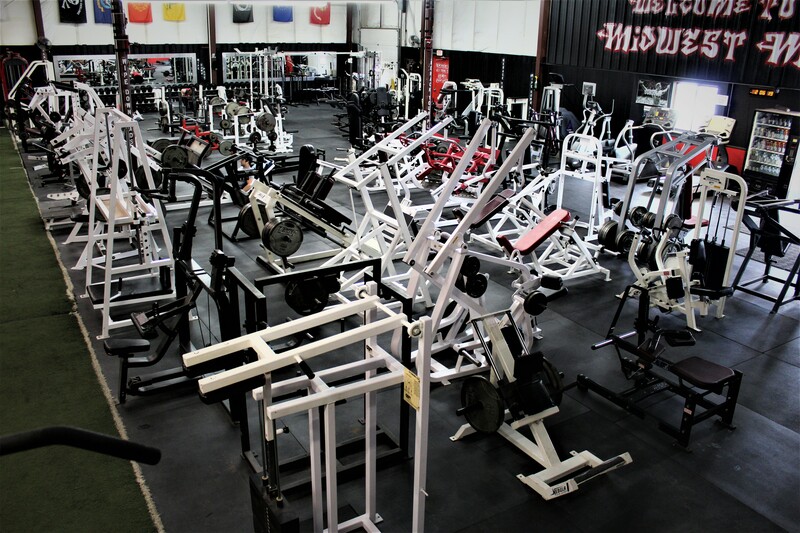 We proudly offer the largest variety of equipment in the state! 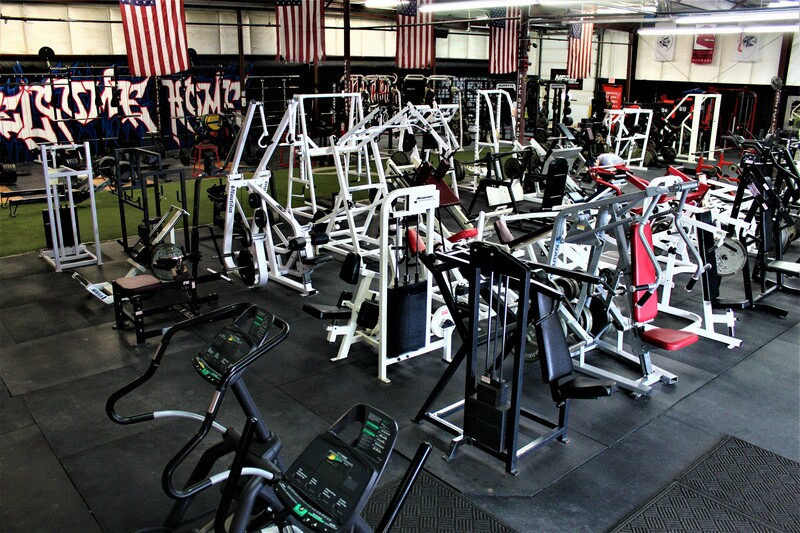 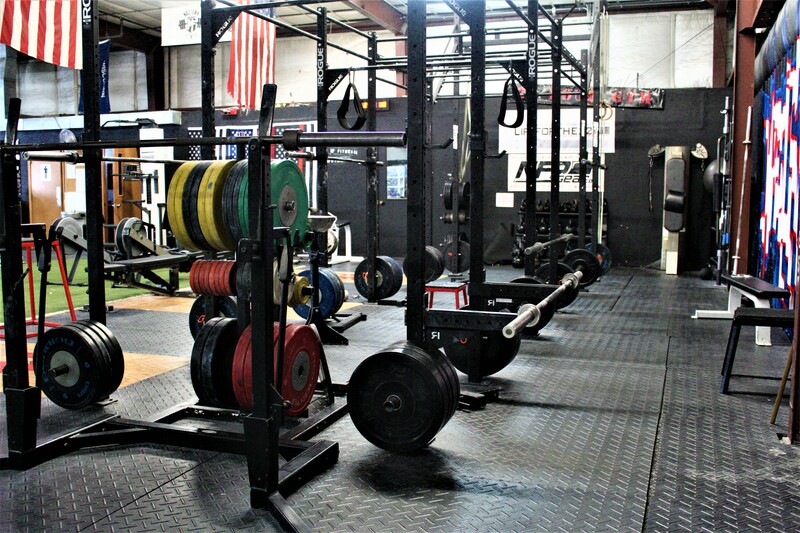 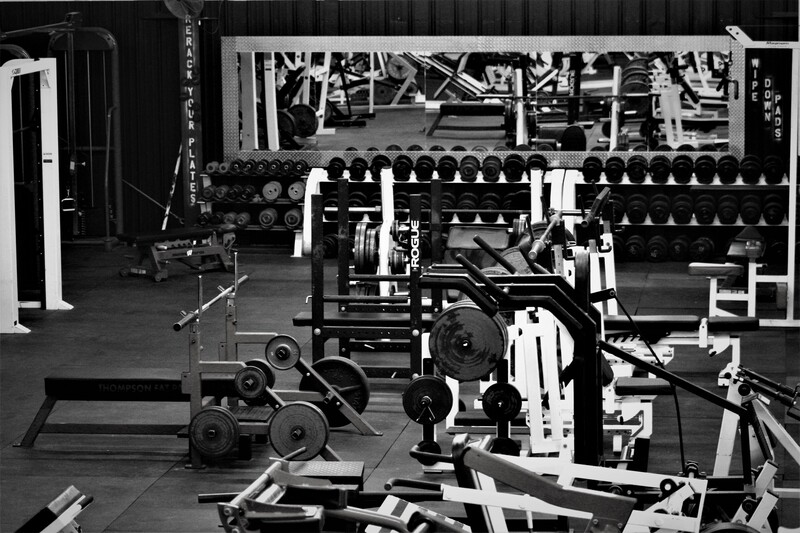 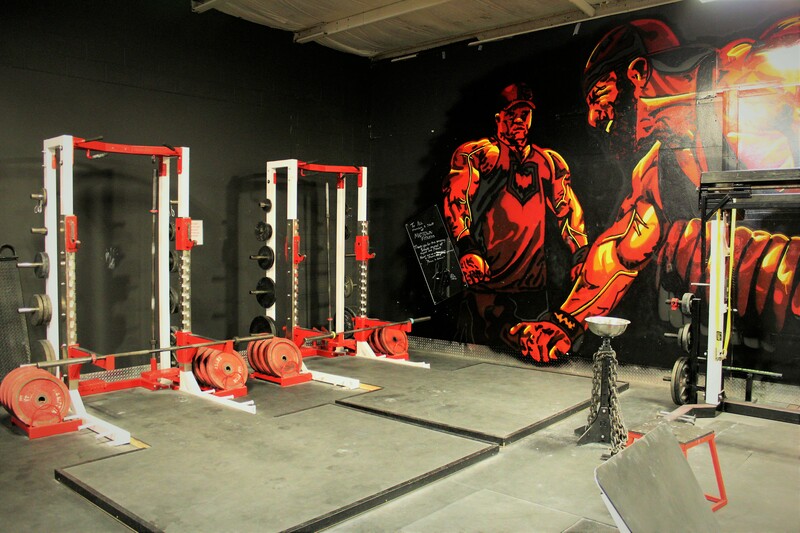 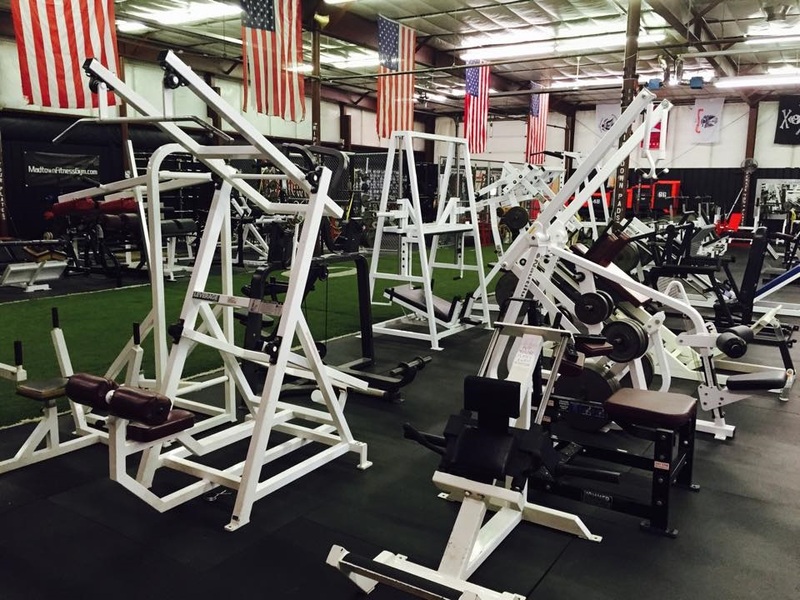 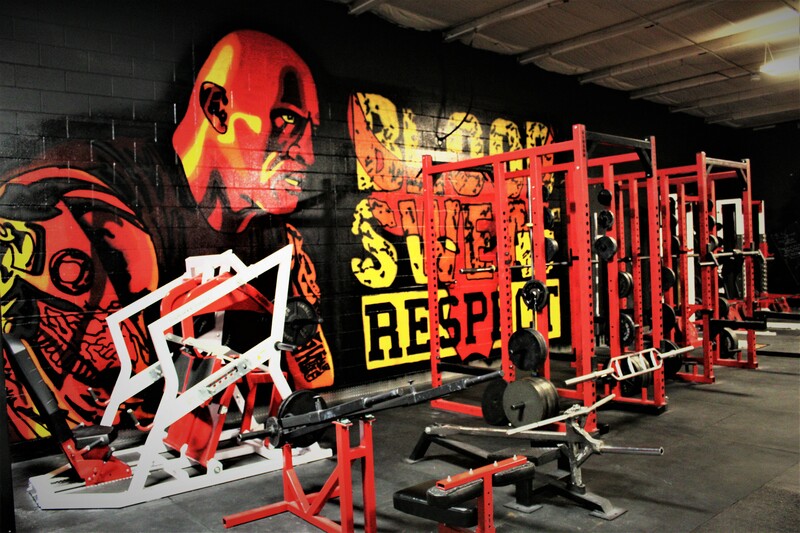 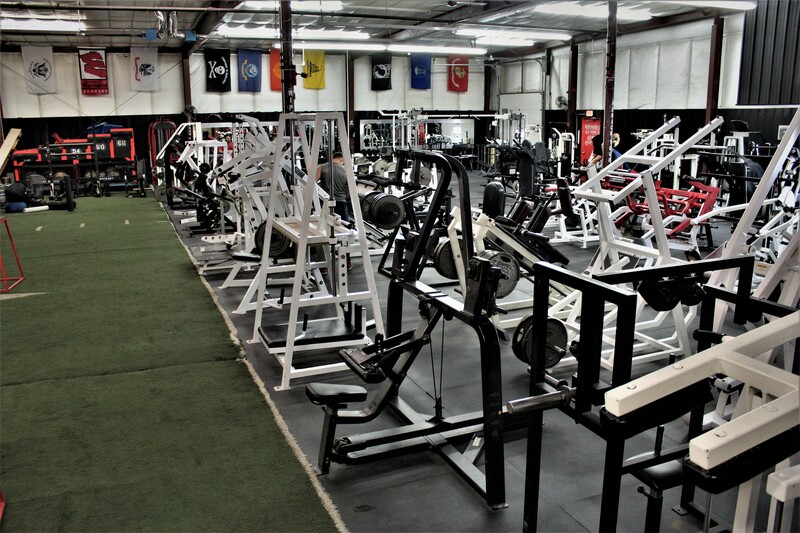 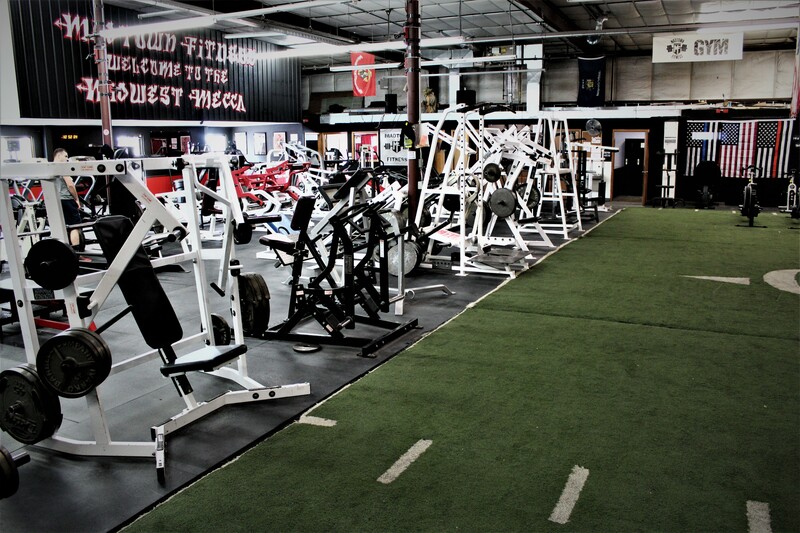 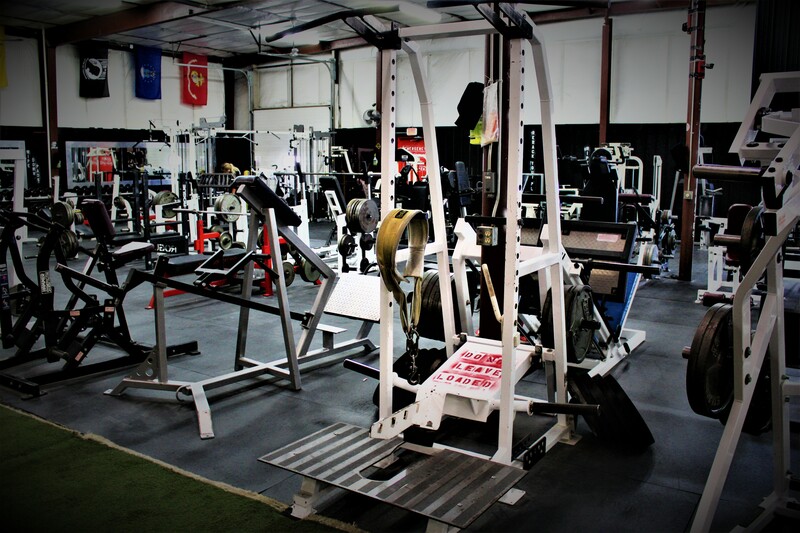 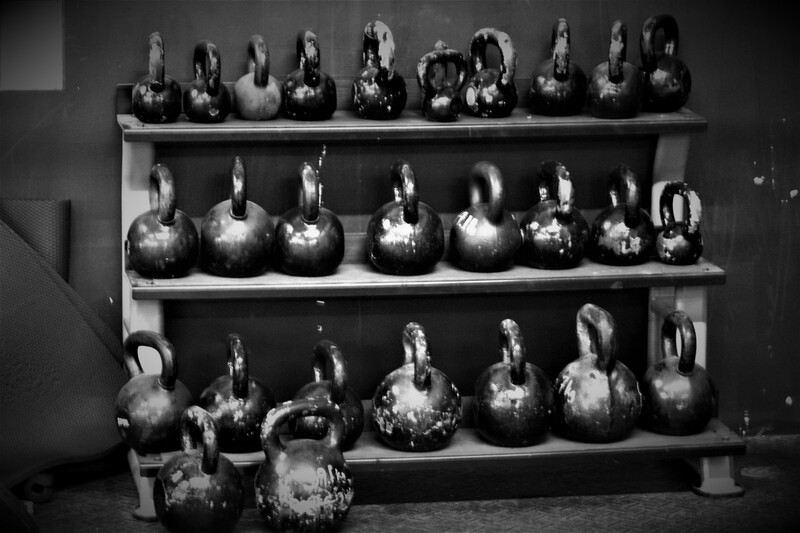 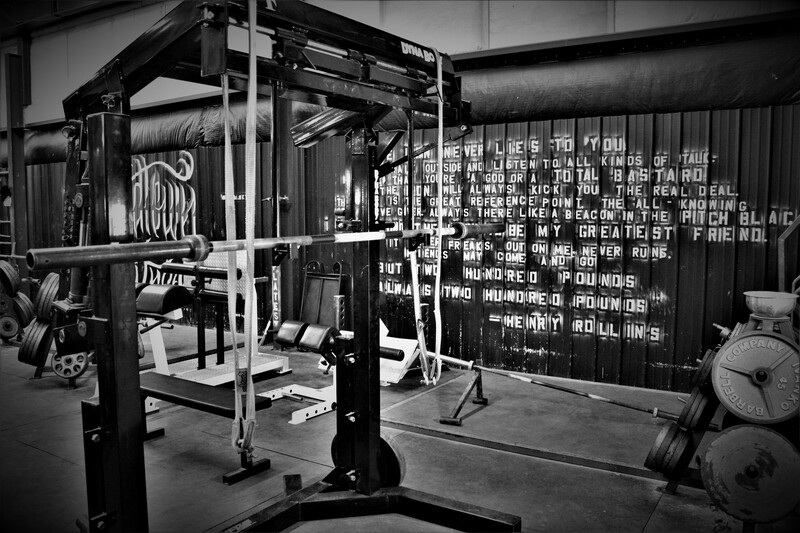 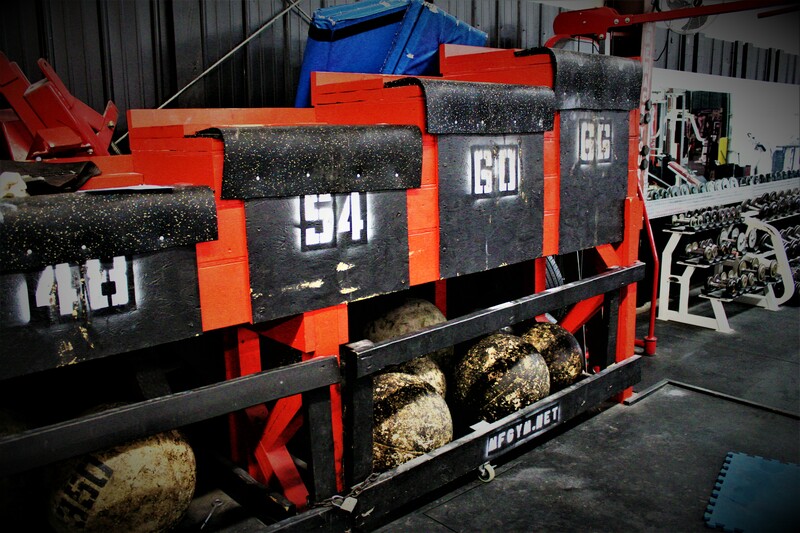 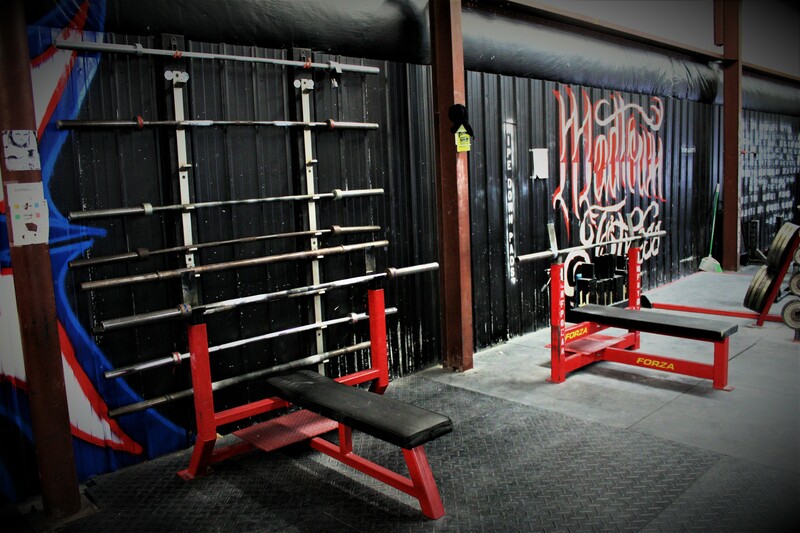 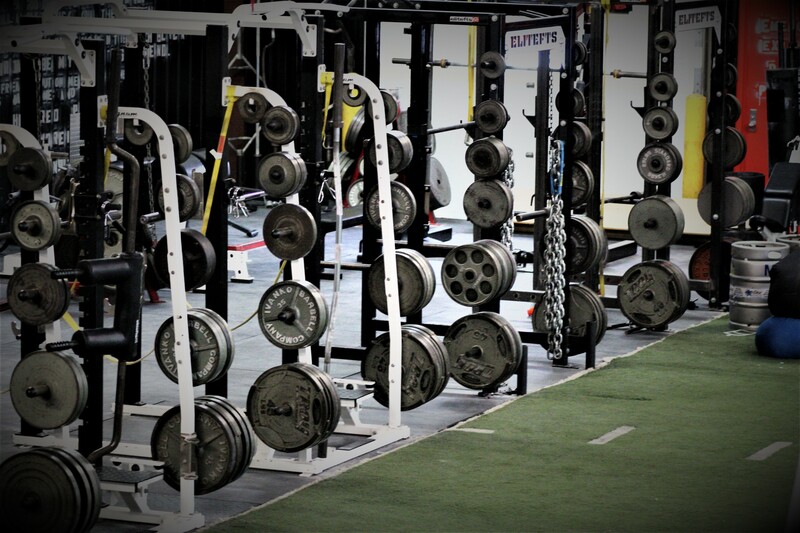 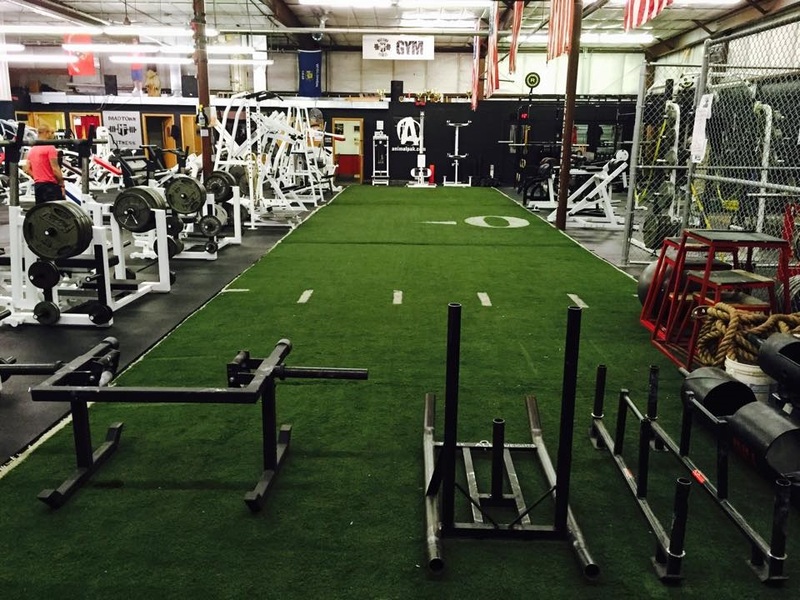 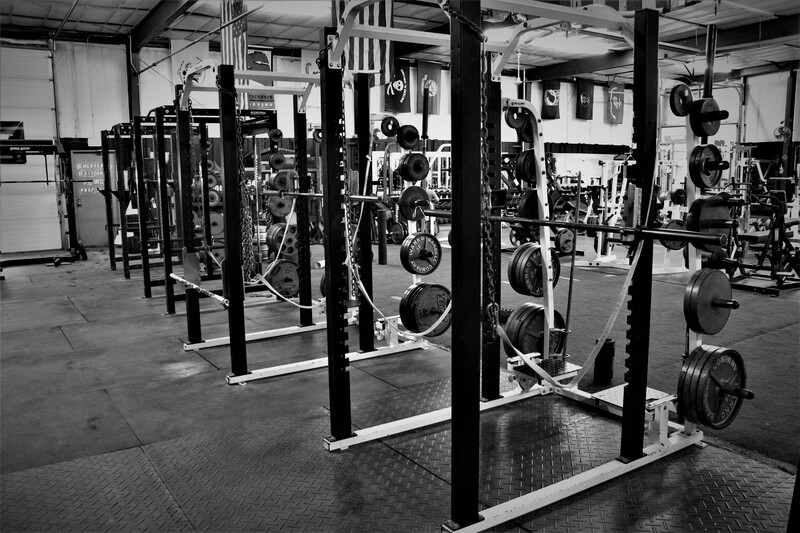 Our state-of-the-art equipment includes monolifts, Forza competition and Elite FTS benches, a competition walk-out squat rack, two power cages, 2,000lbs of bumper plates with Olympic lifting areas, a Pit Shark Belt squat, two Pendulum Power Squats, two GHR’s, Reverse Hyper, a FULL line of Plate-Loaded Hammer Strength Machines, dumbbells up to 180′s, various strongman items, and countless other pieces of equipment that have been HAND PICKED to maximize your gains. 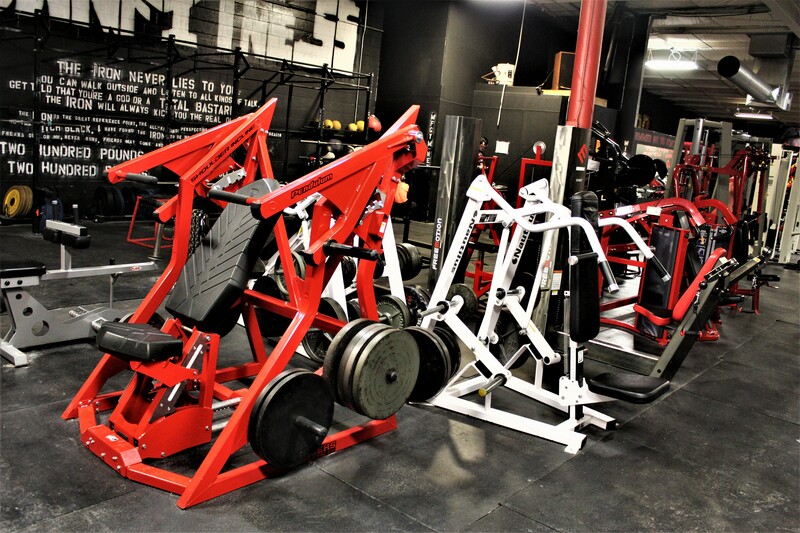 Our various cardio items include Precor ellipticals, LifeFitness and Cybex treadmills, spinning bikes, Concept rowing machines, StairMaster equipment, kettlebells, indoor/ outdoor prowlers, tires, heavy bags, chains and more! 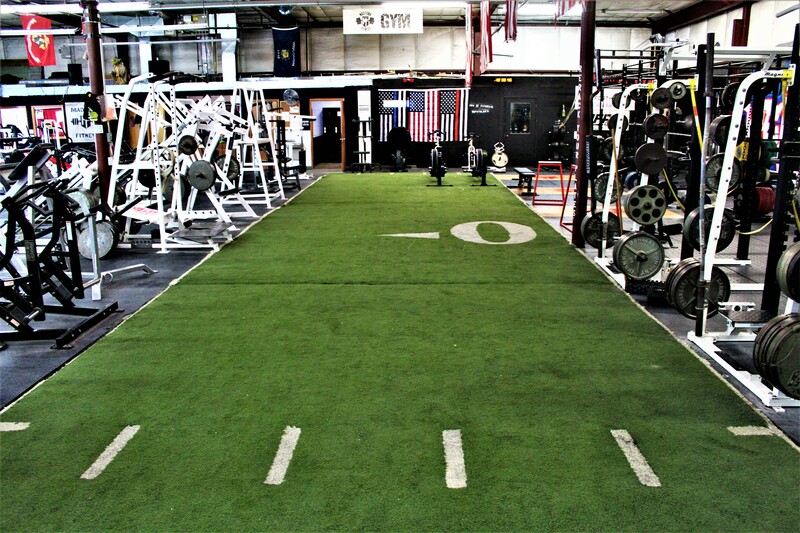 BOTH of our locations feature excellent and extremely spatious turf areas, too!